Living in the city can take a toll on you. It can get really stressful when you have to endure hours of traffic going home after spending a long day at work. The moment you get home, all you want to do is put your hair down, have a cup of tea (or a glass of wine! ), and relax. In order to achieve this, you have to create a calm atmosphere in your home. Today, we are going to show you how. Let's get started! There is a reason why rooftop bars and restaurants are popular in the city. People want to relax and unwind after work. 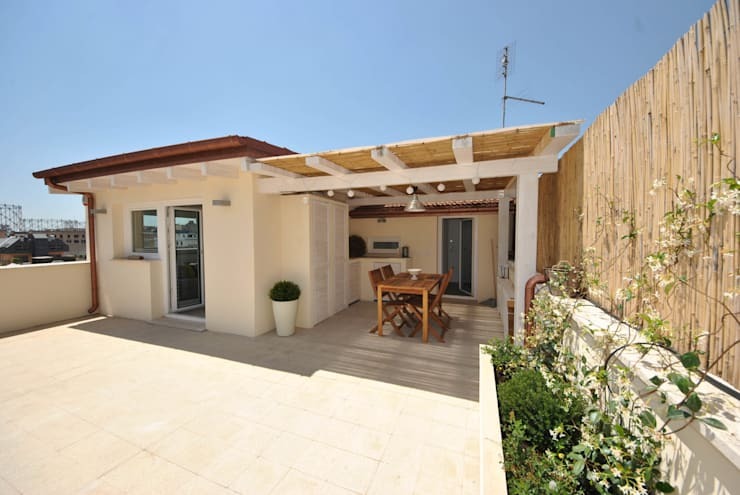 Why not have your own private rooftop dining experience at your own home? Save yourself the travel time and waiting for a table. Whenever you're outside, just looking up the open blue sky can already make you feel calm. 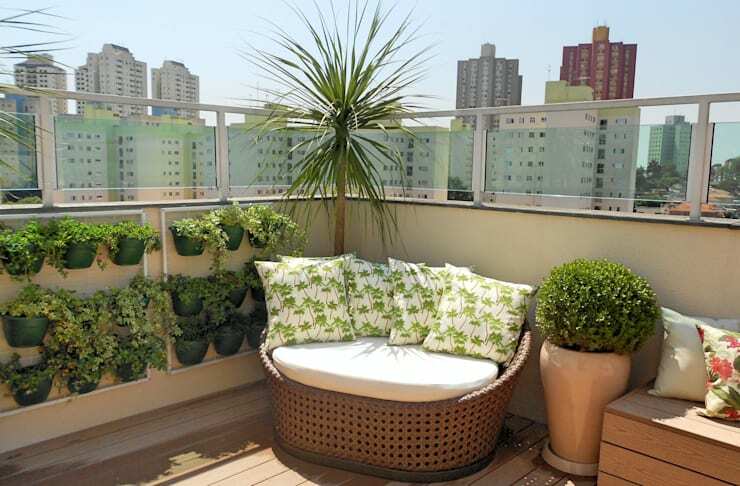 If you live in a condo and you have a balcony, setup a nice couch and surround it with greenery for your rooftop oasis. 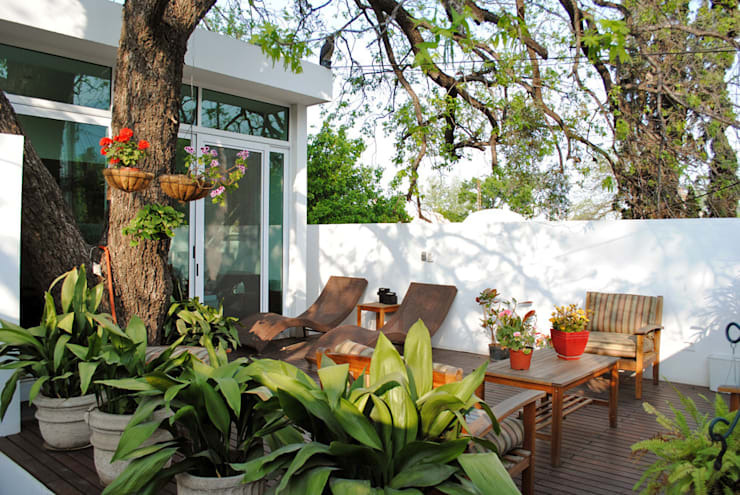 A terrace with cozy lounge chairs is the perfect place to relax during the weekend. Have brunch with the family or enjoy cocktails with friends when you have time. The bedroom should be the most peaceful and relaxing place in the house because this is where you recharge to regain energy. 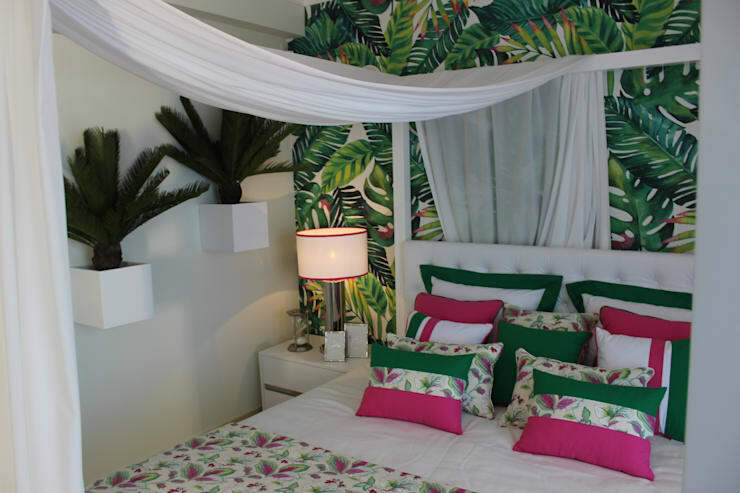 A canopy bed instantly changes the ambiance and makes it more calm. 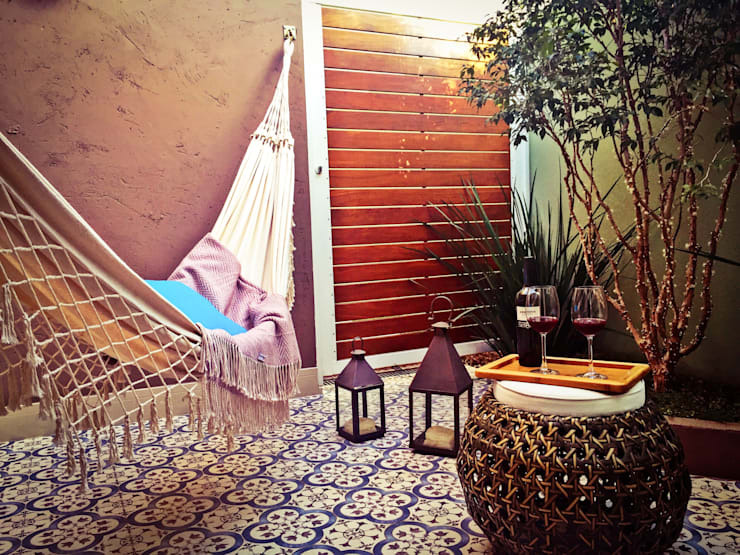 Create a cozy corner with a hammock for that instant beach vibe. Just put on some lounge music and pour a glass of wine and you're all set! 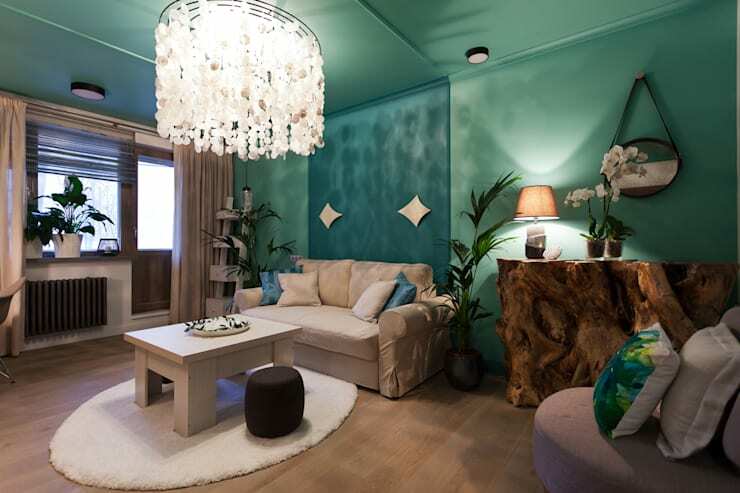 The colors on the wall set the mood of the entire home. Choose something calm and relaxing like the shades of the ocean to make you feel peaceful. If you like this article, read a backyard wooden clubhouse you can build yourself.